. Rather than being screwed into the top of the ski, the Pilot binding is attached laterally to the sides of the Pilot ski via mounting pins. 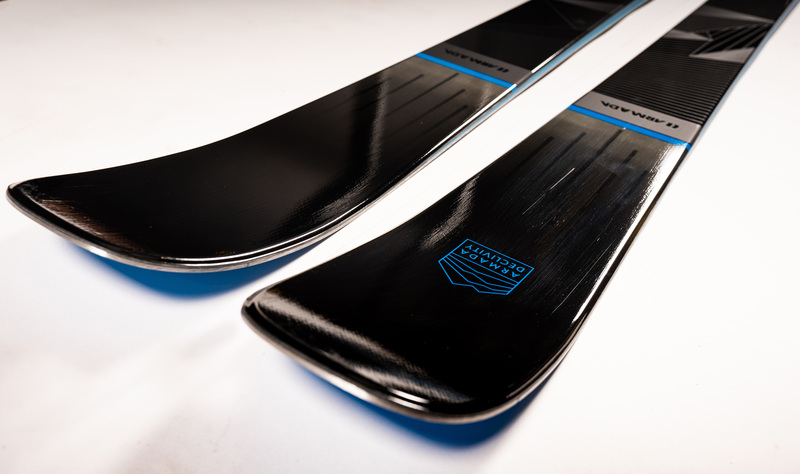 The idea: Reduce the flat spot created by traditional bindings and preserve the natural flex of the ski. For 2000-01, the system will be available in two high-end packages: the Scream 10 Pilot ($949) and Scream 8 Pilot ($699).